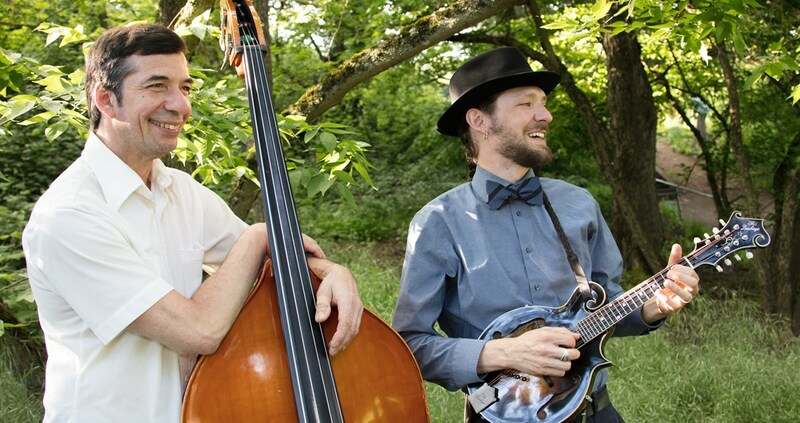 The Big North Duo performs classic swing, blues, country and original songs on the upright bass and mandolin. 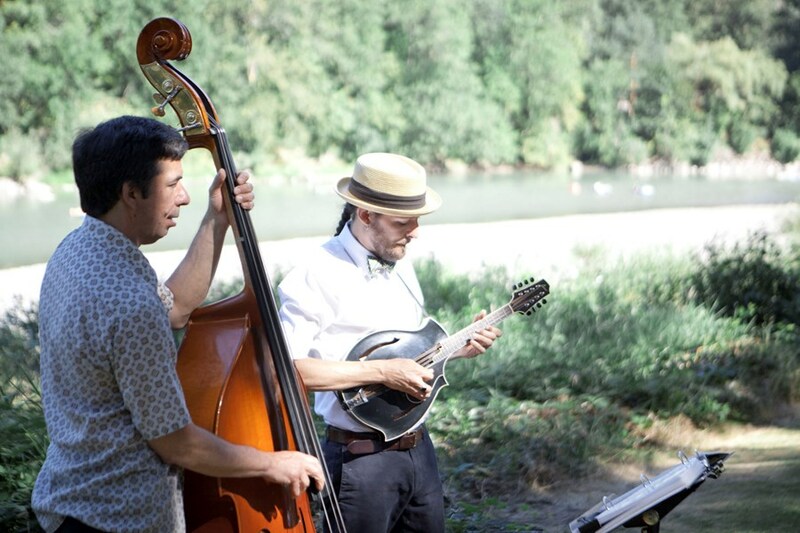 Since 2011, Paul and Christian have released three full length recordings and kept toes tapping at hundreds of live performances in settings as diverse as weddings, street fairs, non-profit fundraisers, wakes, Christmas parties, upscale restaurants, wineries and beer joints. 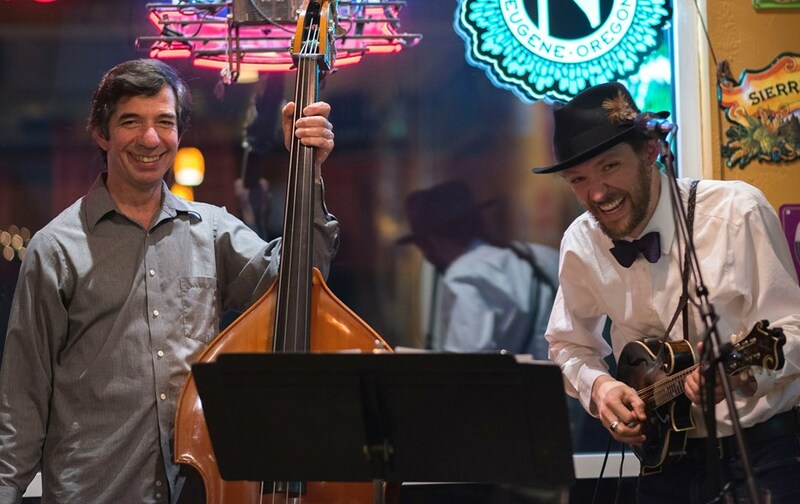 The Big North Duo has a deep catalog of music, and will happily work with clients to deliver a performance suited to the situation - including learning a personally meaningful song or two if the occasion requires it. We look forward to hearing from you soon! Please note The Big North Duo will also travel to Beaverton, Vancouver, Lake Oswego, Tigard, Marylhurst, Clackamas, Aloha, Fairview, Gladstone, Gresham, West Linn, Camas, Troutdale, Tualatin, Hillsboro, Oregon City, Brush Prairie, Boring, Sherwood, Saint John, Wilsonville, Heisson, North Plains, Ridgefield, Washougal, Battle Ground, Corbett, Canby, Cornelius, Scappoose.